Welcome to SilverLine cars! 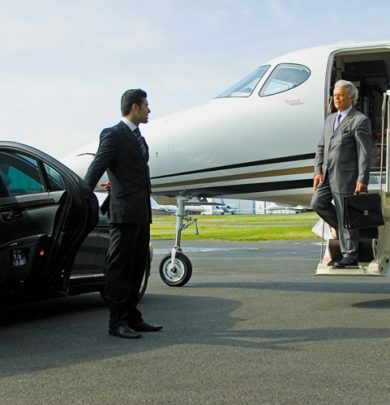 We are considered to be the best in luxury transport services. We have a large fleet of luxury vehicles at your disposal. When you are dealing with SilverLine cars, expect the most exotic travel experience of your life in our latest model cars like BMW, AUDI, MERCEDES etc. 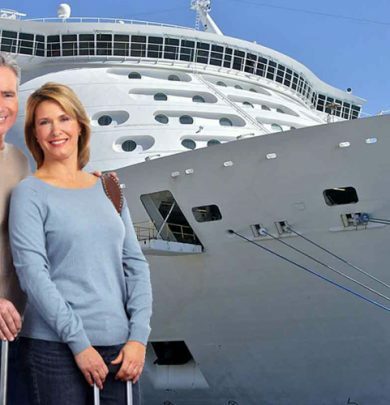 whether you require a quick drop-off to a cruise-port, an air-port or need a dedicated chauffeur – we will hook you up at a very competitive price! Our services are being offered in London, Hackney, Islington, Stoke Newington, Newington Green, Dalston, Canonbury, Haggerston, Bethnal Green, Spitalfields, Barnsbury, Whitechapel, De Beauvoir Town, Clerkenwell and Lower Clapton. Give us a call at 0207 241 3000 or 0207 254 8000 to book your ride in advance.